These days you cannot afford to drift along just hoping that the money in your pocket (or in your bank account) will match up with the bills you have to pay and your future commitments. Failure to plan is planning to fail – so beware! Here are some straightforward tips that will help you formulate a family budget. Just search on the Internet and you will find lots of very helpful sites which will allow you to enter up what you are spending. You simply can’t create a budget until you know exactly where your money is going to. The big items such as your mortgage and all the utility charges may be quite clear but you may be surprised on what you spend each week on food, drink, clothing and entertainment. One suggestion is that you buy a little notebook which you carry around with you. Jot down everything you spend, however big or small, for a full month and then enter everything into a basic spreadsheet. If your total is larger than your regular income, you sure need to create that family budget! When you are starting a journey, it always helps to know what your destination is intended to be. Group the family together and decide what the aim of the family budget process is. Paying off your credit cards? Saving towards that dream holiday? Having the spare cash to start up a fund for college education? Sharing the objectives makes the process so much easier. There are of course two elements to any family budget: what goes out and what comes in. Family members can have a say in both finding extra forms of income (car washing, dog walking, etc.) and in deciding what forms the essentials of everyday shopping and what can be left out. One good tip is to make a list for the weekly visit to the supermarket (we know everyone has to eat!) and stick to it rigorously. Ordering over the phone or the Internet saves the temptation of impulse buying. 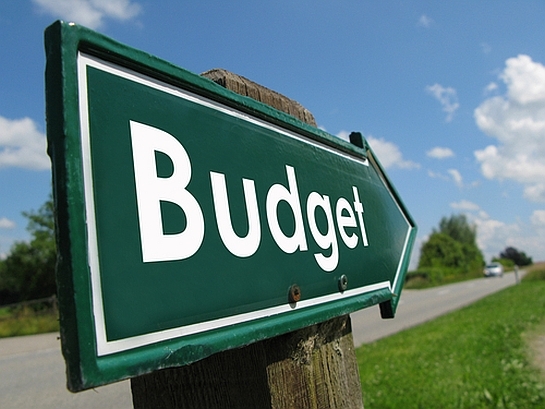 To make it succeed you must do a monthly check-up to see if you are keeping to the budget. It is a racing certainty that you will need to fine tune it throughout the year as you learn from experience. Good luck! !